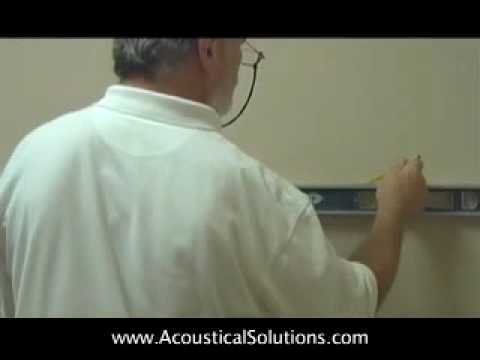 Acoustical Solutions demonstrates how to install acoustical wall panels using impaling clips. 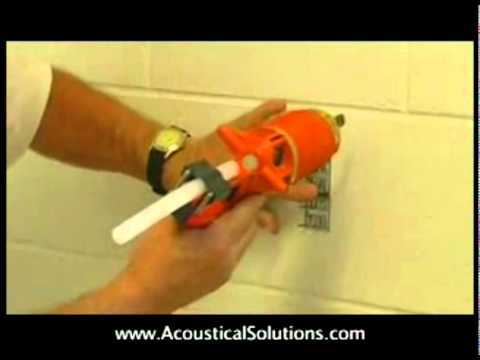 Acoustical Solutions explains how to install acoustical wall panels using impaling clips. 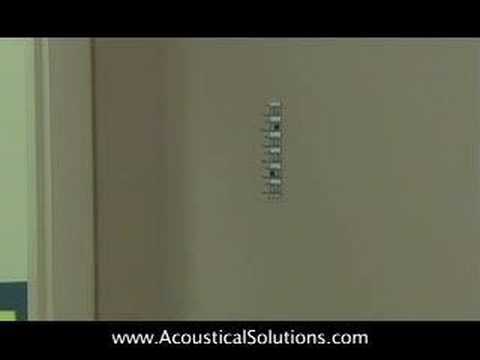 Acoustical Solutions installs acoustical wall panels using Zclips. Video includes an instructional voice over. 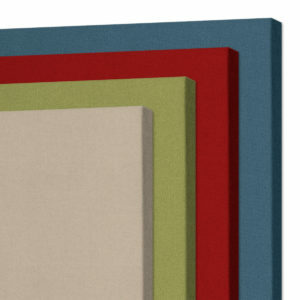 Are the Whisper Acoustic Panels available in custom sizes, shapes and colors? 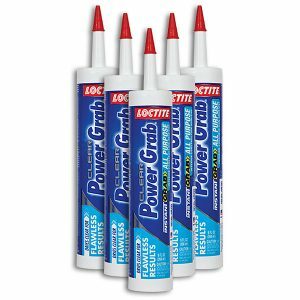 How do I get an estimate for my custom project? A list of Quantities & Sizes required. Fabric color selection, if known. Shipping address (Let us know if this is a commercial or residential address). 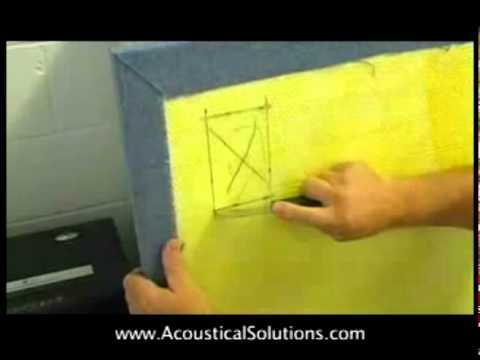 Samples of the Whisper acoustical wall panels are available upon request and are free of charge. Contact Us via our contact form or call us with your request. Typically each order is packed on a skid and shipped via LTL (less than truck load) freight truck. If your facility is unable to accept freight shipments, you may wish to consider ordering panels sizes that are 2’x4′ or smaller. Depending on the order size, these can often ship by a parcel service like UPS or FedEx. When requesting a quotation for panels, please let us know if the shipping location is commercial or residential and if you will need any special freight services like a lift gate or delivery appointment. Our Whisper fabric wrapped panels are custom and made to order with your choice of color, edge design, size and mounting hardware. Our AlphaSorb® Whisper Acoustic Panel combines a highly-effective sound absorbing core with a pleasurable pallet of tranquil and saturated color tones. 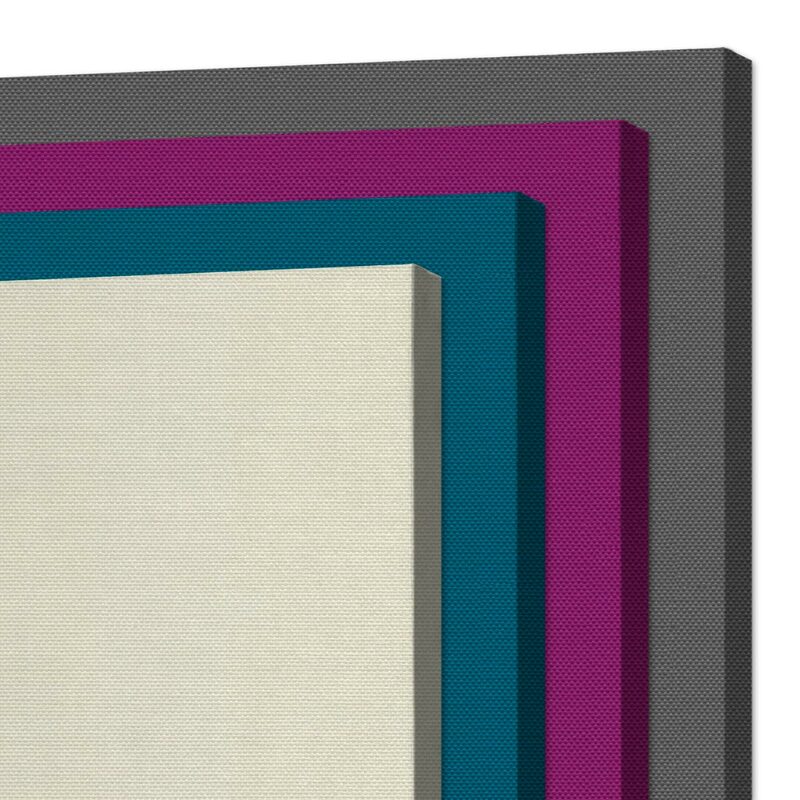 Reduce excessive reverberation and echo using this fantastic line of fabric wrapped panels. Create a decorative environment that not only looks good, but also sounds good. 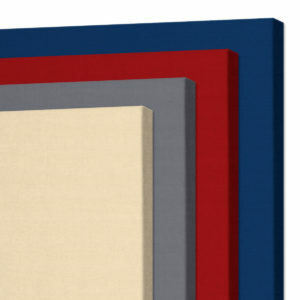 These fabric wrapped acoustic panels are manufactured in the USA. The dense fiberglass core is specifically designed for use with acoustical panels in order to provide superior sound absorption. The sound absorbing core is wrapped with any number of attractive colors from the Guilford of Maine Whisper series. 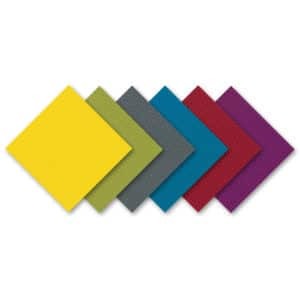 Our AlphaSorb® Whisper acoustic panels are configurable in a range of sizes and thicknesses with different edge style designs and various mounting methods. Choose from any of these options to design the perfect panel configuration for your application. Use these panels to absorb reverberation, improve speech intelligibility and create a comfortable space that looks and sounds great. Houses of Worship, Teleconferencing and Videoconferencing Rooms, Broadcast and Recording Studios, Multi-Purpose Rooms, Offices, Auditoriums or anywhere that needs high quality sound absorption. Currently On Sale! 5% Savings! See price in cart. 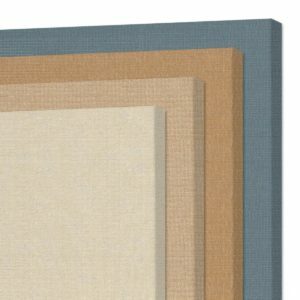 Pricing shown below is per panel with natural square edges. Pricing for other options shown below. 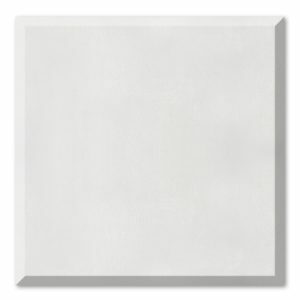 For any size not listed, the wall panel price will be the same as the next wall panel size up. Standard panel sizes will typically ship via UPS Ground Service.